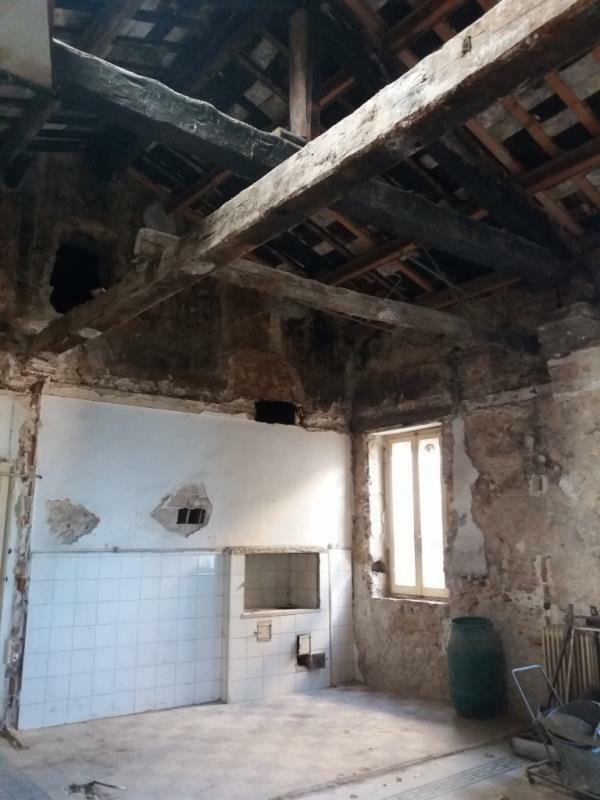 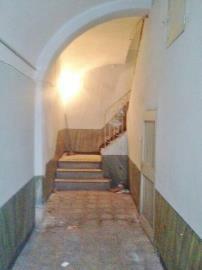 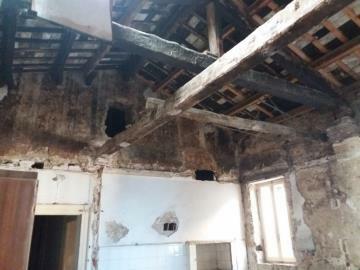 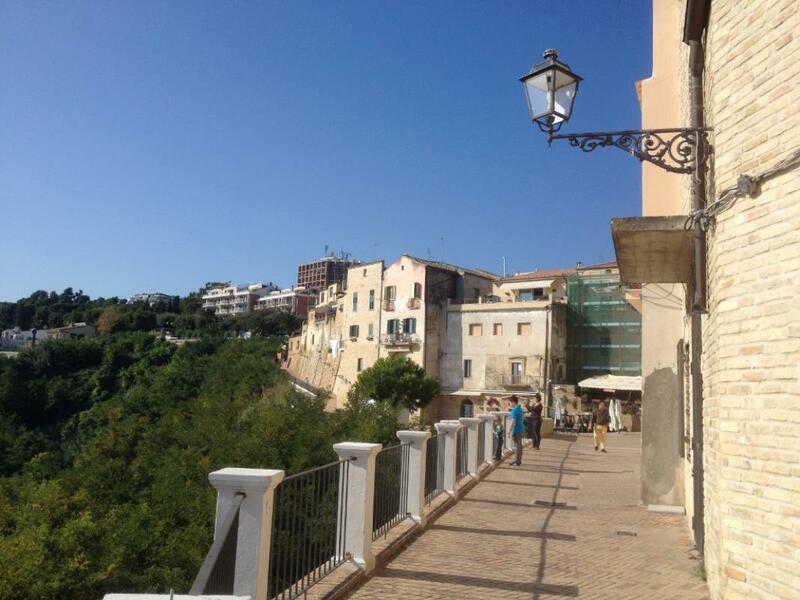 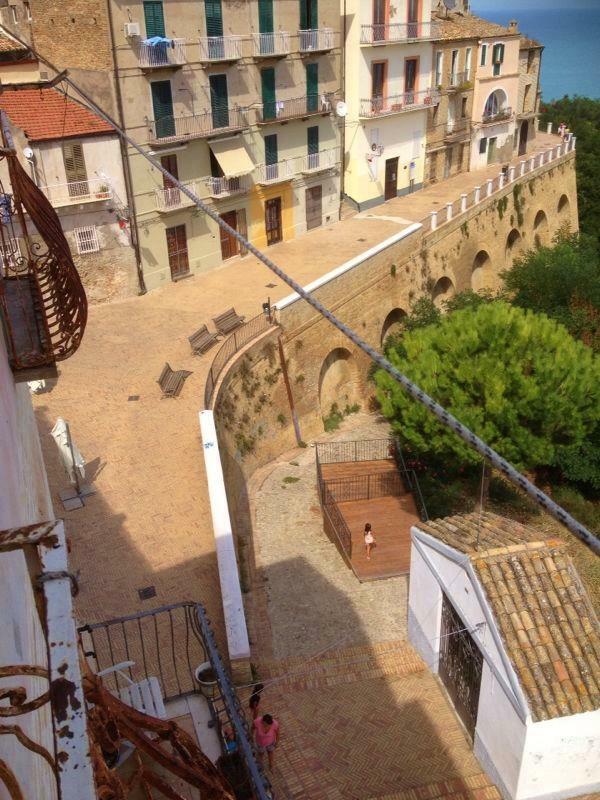 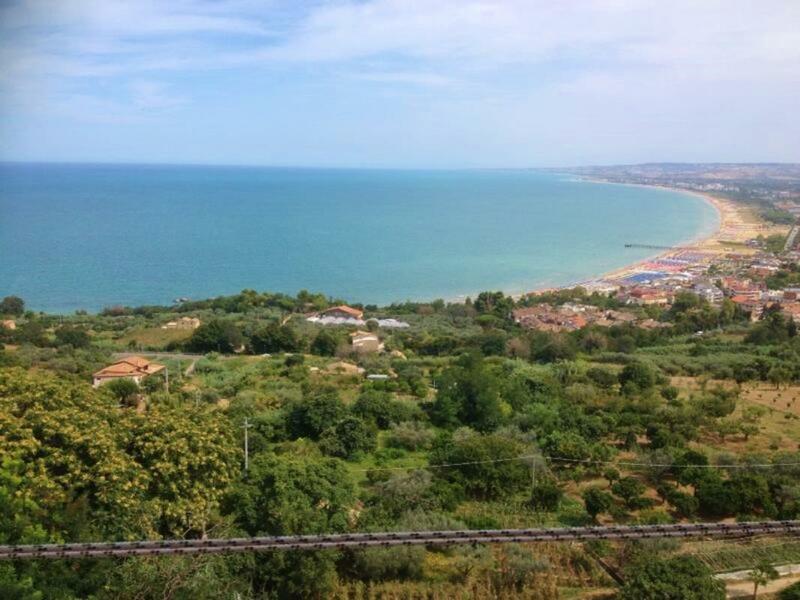 Historic sea-view townhouse in Abruzzo to renovate Ref: CUP01, Vasto, Abruzzo. Italian holiday homes and investment property for sale. 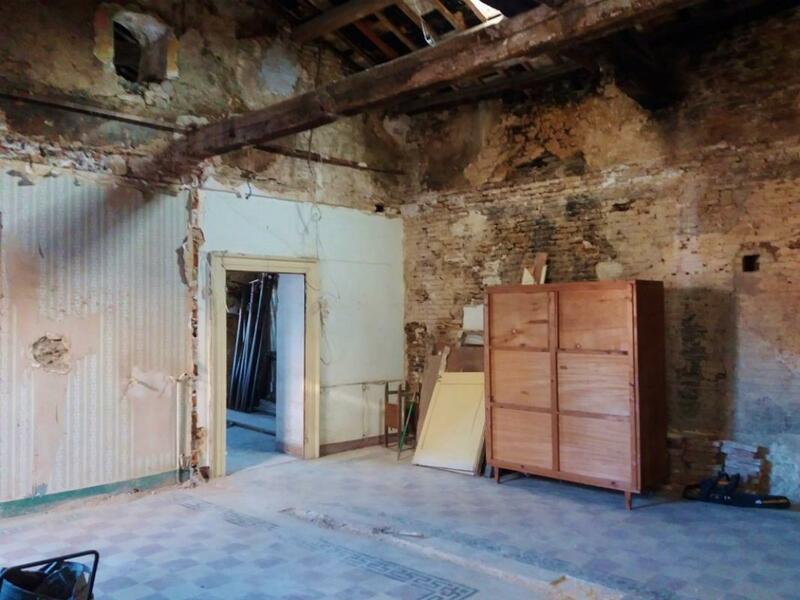 • REDUCED BY 33% FOR QUICK SALE! 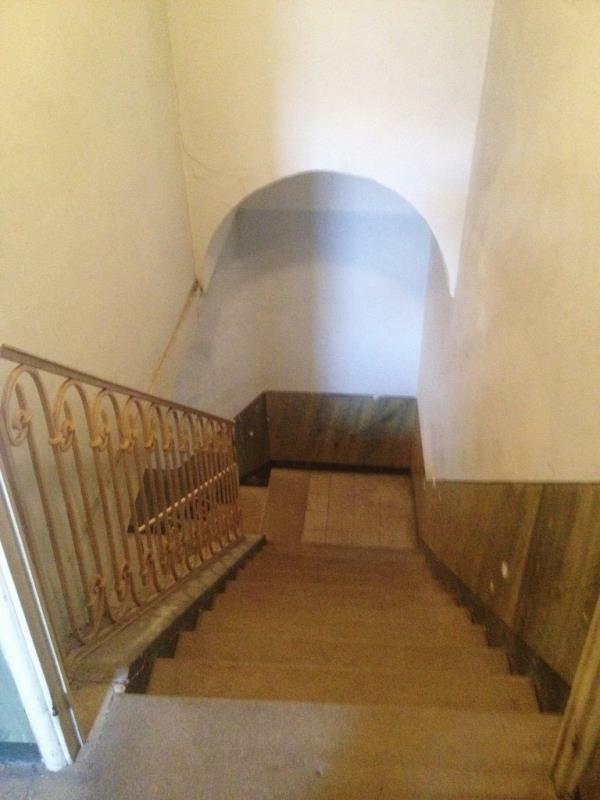 REDUCED BY 33% FOR QUICK SALE! Overlooking the Gulf of Vasto in Abruzzo, an historic 17th century building needing restoration. The 25sq m ground floor holds an entrance hallway with stairs leading to the first floor. 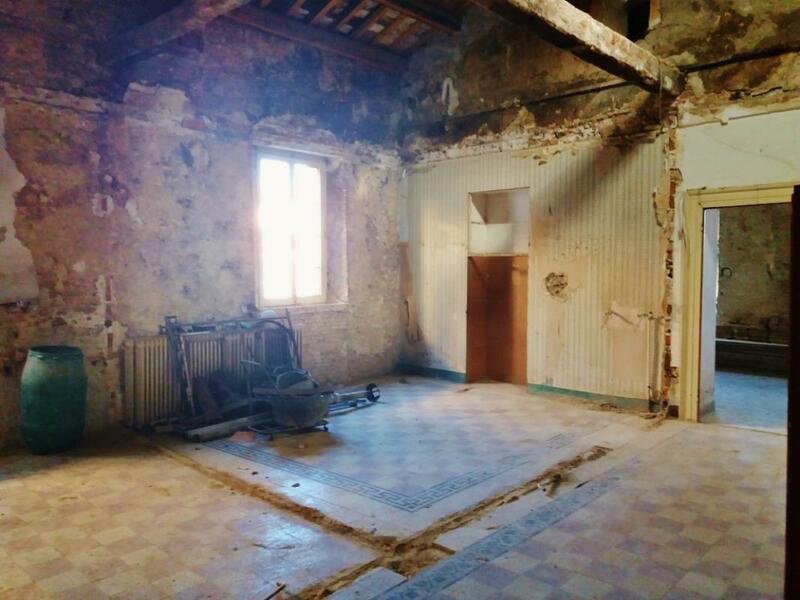 The 125sq m 1st floor overlooks the spectacular Loggia Amblingh seafront promenade as well as the Piazza Santa Chiara square. 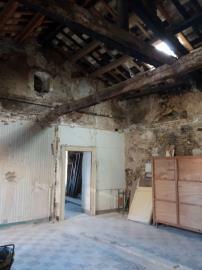 The 1st floor has ceilings more than 6m (~19½ft) high. 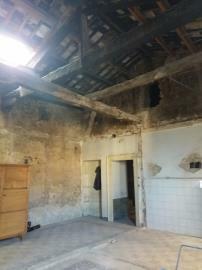 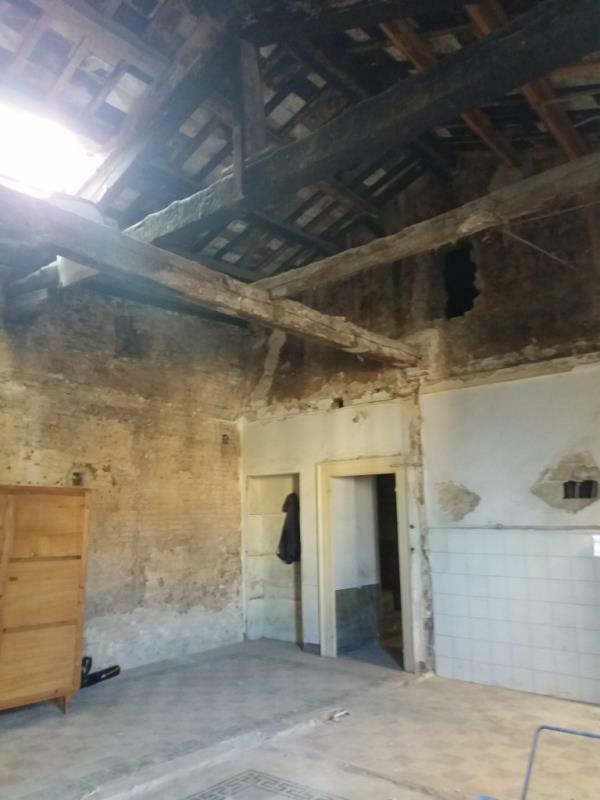 There is already an approved project to split this level into two — ie, leading to a 125sq m 1st floor with ceilings ~2.75m high and a 2nd floor with identical dimensions, creating an overall property size of 275sq m.
This property would be ideal for conversion to a luxury hotel or a high-end private residence.